C SPRING'S SEPT.-13 = INFO WARS ON GOOPLE & SYRIA & 83-FOOT WAVES! & ANTIFA Protests To Shut Down Austin Church – THIS IS HAPPENING FOLKS! ANTIFA Protests To Shut Down Austin Church – THIS IS HAPPENING FOLKS! Sent to Breitbart News by an anonymous source, it features co-founders Larry Page and Sergey Brin, VPs Kent Walker and Eileen Naughton, CFO Ruth Porat, and CEO Sundar Pichai. It can be watched in full above. It can and should be watched in full above in order to get the full context of the meeting and the statements made. 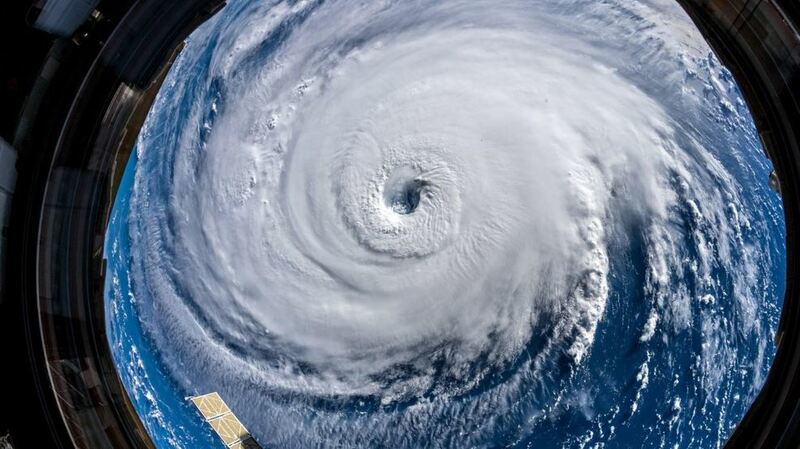 NOAA Forecasters say Hurricane Florence is generating enormous waves, as high as 83 feet (25 meters) as it makes its way toward the East Coast. The National Hurricane Center said the waves were measured by satellite. The center of the storm is about 485 miles (785 kilometers) out to sea, with tropical-storm-force winds extending outward up to 175 miles. A video has gone viral on Facebook this week showing a half dozen Allentown police officers attack a man for challenging them. The video has since sparked an internal review in the department. The video was captured on a resident’s surveillance camera and although it has no sound, it does show that at no time did John Perez, 34, ever attack or otherwise become physically combative with police. Earlier this month it was revealed that the Centers for Disease Control and Prevention's (CDC) National Violent Death Reporting System (NVDRS) now includes all fifty states. "The NVDRS claims to be a surveillance system that pulls together data on violent deaths in all 50 states including information about homicides, such as homicides perpetrated by an intimate partner (e.g., boyfriend, girlfriend, wife, husband), child abuse and neglect or child abuse homicides, suicides, and deaths where individuals are killed by law enforcement in the line of duty. " Active shooter training will be conducted Thursday at Bethel Park High School, and students will be exposed to the sound of gunfire, according to a letter to parents. The A.L.I.C.E. Drill, conducted by school police and a trained A.L.I.C.E. team, will be a scenario including an alleged shooter in the school. A.L.I.C.E. stands for Alert, Lockdown, Inform, Counter and Evacuate. water in the back yard due to excessive rainfall this year. NOT GOOD. Water tables in both Carolinas are very high naturally. NOT GOOD. I know that I sound like a broken record, but I have been warning about these domestic terror groups coming after you, coming after me and coming after our churches. You know what? Our laws are being abused and having communist / Marxist / Socialist hate groups now using them to bring our nation down. Last weekend militant LGBTQLMNOP protesters along with the local Antifa cell in Austin gathered in front of Celebration Church, a rather large church in Austin and tried to shut down the service. Not only that, they were demanding that the congregation goers renounce their biblical view of one man + one woman = marriage. This group was using their terrorist ways to condemn the views of the church’s support for proper biblical marriage between one man and one woman. Using Twitter, Facebook and other forms of social media, they organized this protest over a church’s right to maintain their beliefs. It will not be the diabolical leader or some brain behind the scenes person, it will be some lowly “stupid person tool” that will be used against us. We see it all the time in many lone wolf scenarios. Sooner or later some of these Antifa members will gain access to a church and shoot it up. I can totally see them dress up in their “Sunday best” bring in some backpacks with weapons and mow a bunch of people down. These are literally brainwashed mind-numb robots. A prime example of this is Richard Reid the shoe bomber – he was the British man who attempted to detonate explosives packed into the shoes he was wearing, while on American Airlines Flight 63 from Paris to Miami. He failed because he could not light the fuse sticking out of his tennis shoes. Knowing that we are dealing with a stupid person is one point that might give us an advantage. See, there are sharp cunning wolves and then there are the stupid ones. If you are situationally alert, a lot of times you can pick that person out. Knowing that these people are just a tool, there are “red flags” that can tip you off to their possible suspicious behavior. But the key is that you MUST be alert to the people in your congregation. – They are acting in a nervous manner. – Looking around being un-easy, stressed out. – Profuse sweating or wiping sweat away generally with the same hand / arm over and over again. – “Tunnel Vision, or constantly staring forward in a weird or inappropriate manner. – Inappropriate prayer / repeated prayer, moving the lips mouthing a prayer silently. – Inappropriate, oversize, loose-fitting clothes (e.g., a heavy overcoat on a warm day). 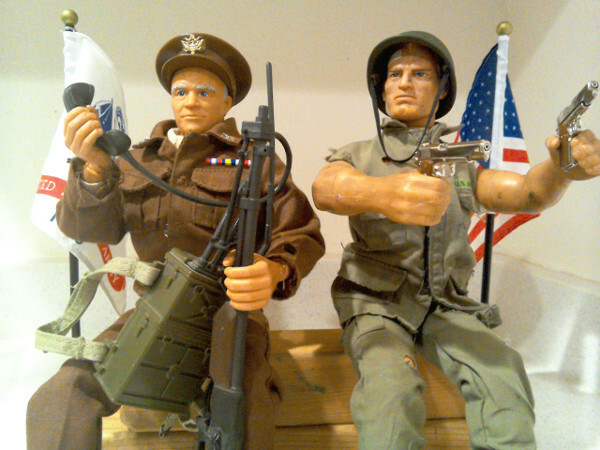 – Keeping hands in pockets or cupping hands as if they might be holding a trigger device. – They seem to be favoring one side or an area of the body. Are they constantly adjusting some sort of clothing or item under the clothing? Are there sharp angles poking out against the clothing that could be a gun barrel? It has been reported that a person will keep checking an area of their body to make sure that the gun or possibly even a suicide vest is still there and attached properly. – They might carry large packages, stuffed backpacks, purses, large shopping bags that could contain weapons or explosives. Subject: Re: C SPRING'S SEPT.-13 = INFO WARS ON GOOPLE & SYRIA & 83-FOOT WAVES! & ANTIFA Protests To Shut Down Austin Church – THIS IS HAPPENING FOLKS!